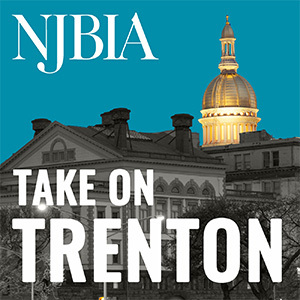 TRENTON – Governor Phil Murphy will deliver his Fiscal Year 2020 Budget Address in the Assembly Chamber at the New Jersey State House at 2:00 p.m. on Tuesday, March 5, 2019. 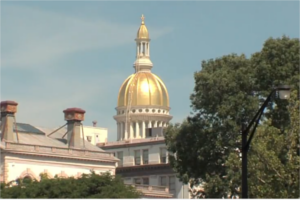 Note: NJTV will provide a livestream, but not pool coverage, for the budget address. Due to space constraints, a very limited number of additional TV cameras may set up on the floor of the Assembly Chambers. Press credentials are required to attend.